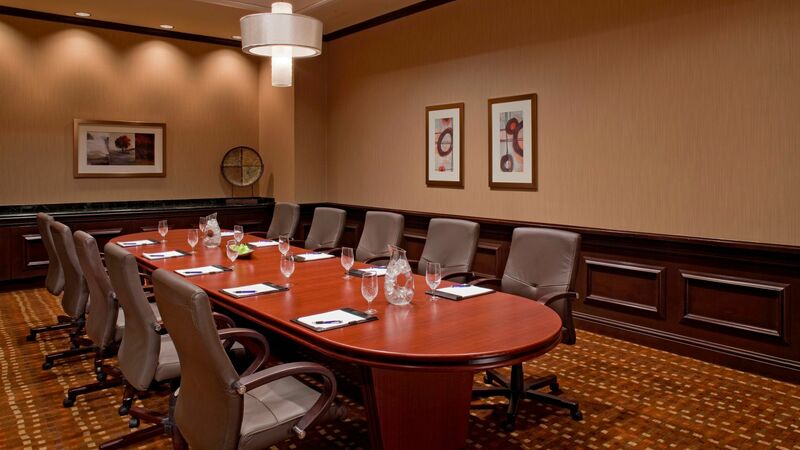 Plan your corporate event in the stylish meeting venues at Hyatt Regency Long Island. 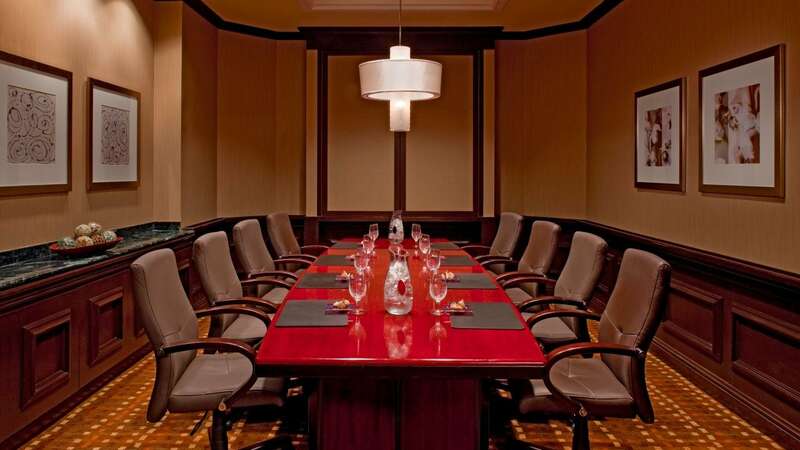 With full-service planning and 18,000 square feet, our spaces are suited for all functions, from boardroom meetings to large-scale conventions. 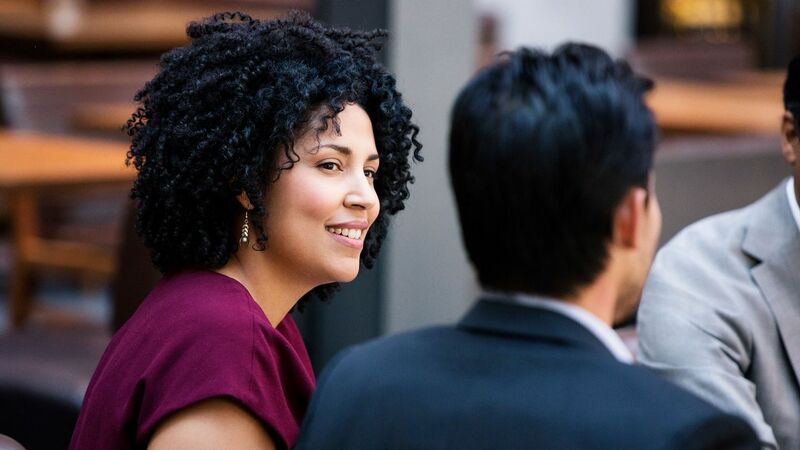 Give your event guests the comfort and convenience of a stay at our hotel during your function. Let us arrange your group’s room block, create a customized reservation website, and welcome your organization with logo placement. Add dynamic displays with expert audiovisual support including HD cameras, projection, and networking. Let our experts execute your vision with creative ideas and budget planning to keep costs in line. Access recreation including tennis, volleyball, basketball, swimming pools, and a fitness center. 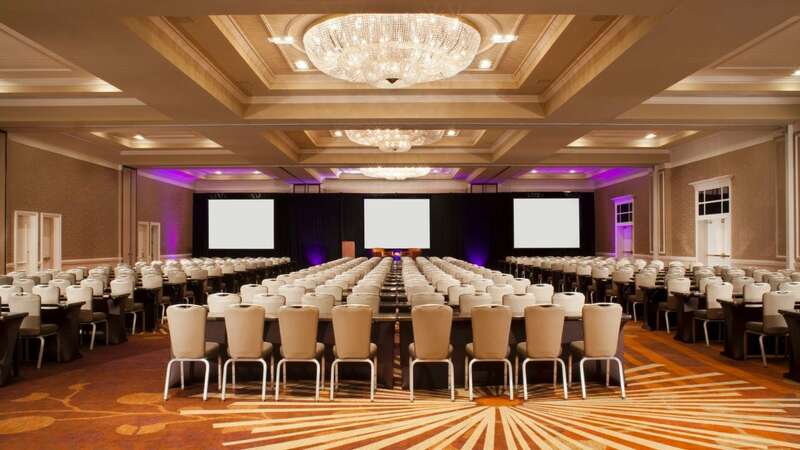 Allow our expert food and beverage team at Hyatt Regency Long Island to add another layer of success to your event with customized catering options for everything from banquets to breakout sessions. Hyatt Regency Long Island is proud to offer Personal Preference Dining® for dinner banquets. This dining concept allows your guests to enjoy restaurant-style service in a banquet setting. Each guest is presented with a menu of pre-selected items from which to choose, enabling them to select the entree that fits his or her taste.